No this format was never dead. 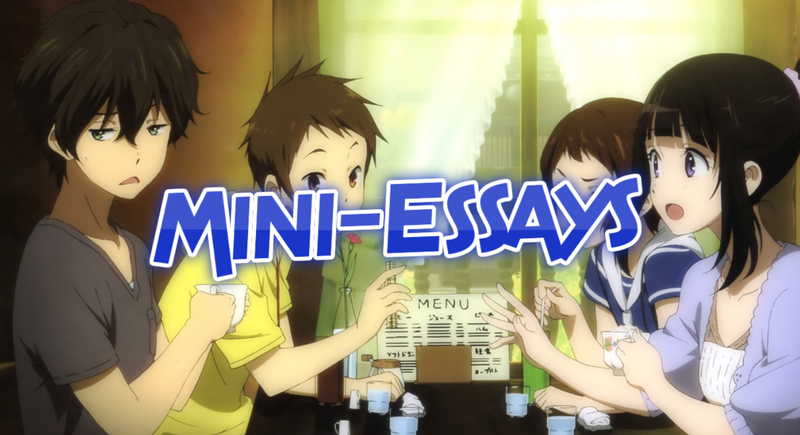 I just couldn’t find a good subject to give the mini-essay treatment to until now. 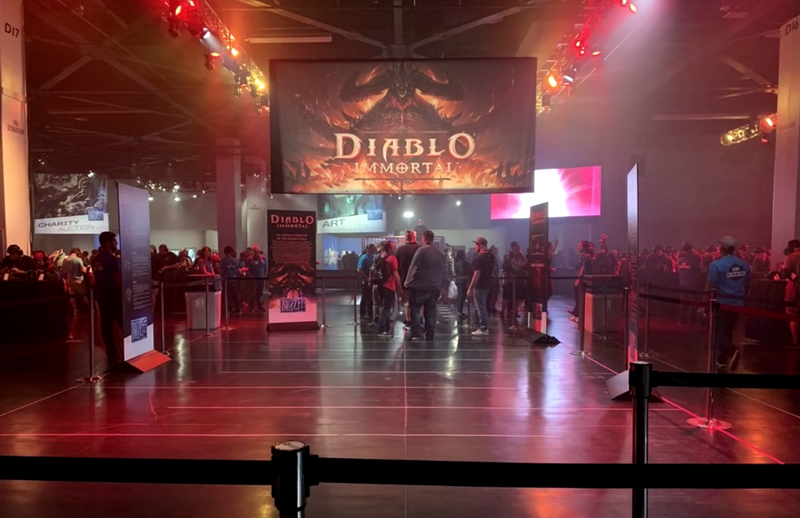 If you’re not up on your video game news, you’re probably unaware of Diablo Immortal and how its announcement was not only the lowest point of the recent Blizzcon, but probably one of the lowest points of any convention in recent times. I won’t go into too many specifics since there are a ton of articles already talking about the subject, but simply put, a new Diablo game was announced many years after the disappointing Diablo III. Unfortunately, said Diablo game is a mobile game, and very few people actually play mobile games besides the obvious choices like Candy Crush or Fate/Go. 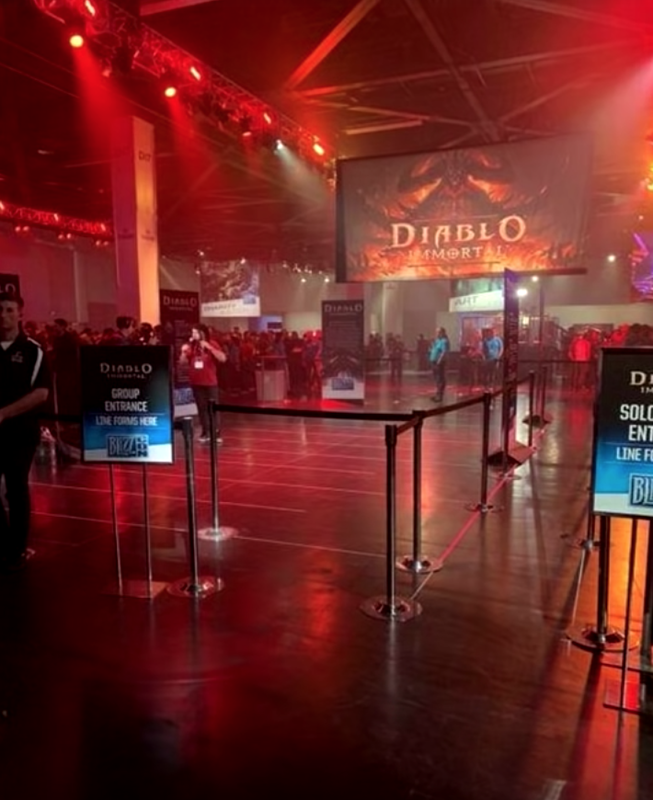 More importantly, Diablo fans do not play Diablo on anything other than PC and maybe consoles. Why on earth would they switch to playing on their phones, which is not only a very inferior platform, but is notorious for things like microtransactions and just being too competitive in general? Needless to say, the backlash was bad. 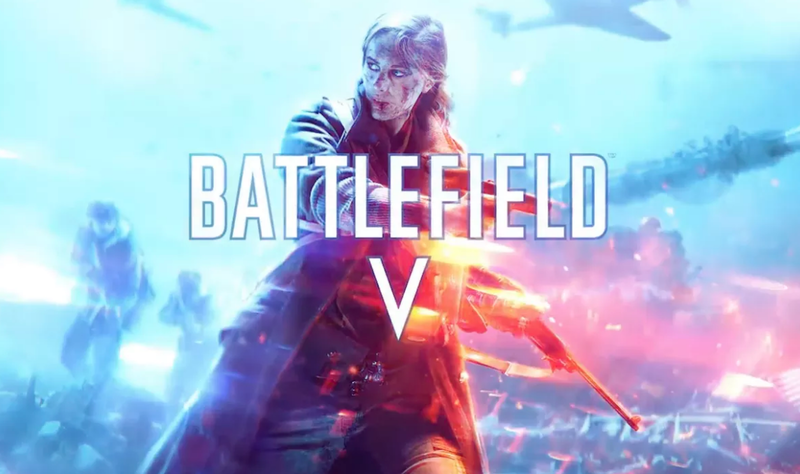 A fan literally humiliated the developers at the Q&A by asking if the game was an out-of-season April Fools’ Day joke and got praised as a hero by the online community, even though what he did was just ask a question that frankly could have come out worse. A lot of verified game journalists ironically humiliated him in response and came off even worse because they directly attacked him. And do I even need to clarify what the turnout was for the booths dedicated to this game? Well let me get straight to the point. But of course, things didn’t stop there. As anyone who’s paid attention to pop culture in this year alone should be aware, when the creators piss off their fanbase, the influx of articles and Youtube videos follows suit. We’ve had that happen for High Guardian Spice. We’ve had that happen for Sony and their recent censorship brigade. And now Blizzard has suddenly lost a chunk of their fanbase due to a combination of poor decision-making and poor PR (although said fanbase is so big it most likely won’t matter in the long run). You can watch YongYea’s video linked in the quote above for more details, because I want to touch on something that I’ve mostly let go over the year since I had better things to focus on, but it’s getting too prevalent that I need to put some of my cents into. This is a post dedicated to all creators who expect to get paid for their work – when someone calls you out, shut the f*** up and take it. 2018 has been a bad year in a lot of ways, and one of the most notorious reasons for this is due to how these big once-respected giants of entertainment can’t seem to advertise their products. Lots of people are trying to escape the horrible things going on in the world by turning to anime and video games, and now the world is even taking that away from them by spitting on their desires. It doesn’t matter if Diablo Immortal is going to be good. It doesn’t matter if High Guardian Spice is going to be good. There’s no defending the Sony thing because literally nothing involving censorship has been good. The fact remains that you failed to sell them to your core audience because you don’t know what they want, nor have you convinced them that it’s what they don’t know what they want. 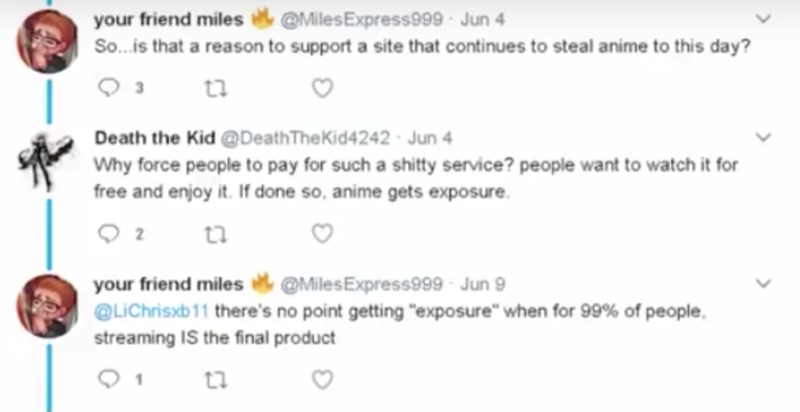 And let’s not forget one important thing: these fans are the ones who are giving you money. Once they do that, you instantly lose the high ground to call them out when they dislike something that is 100% your fault. 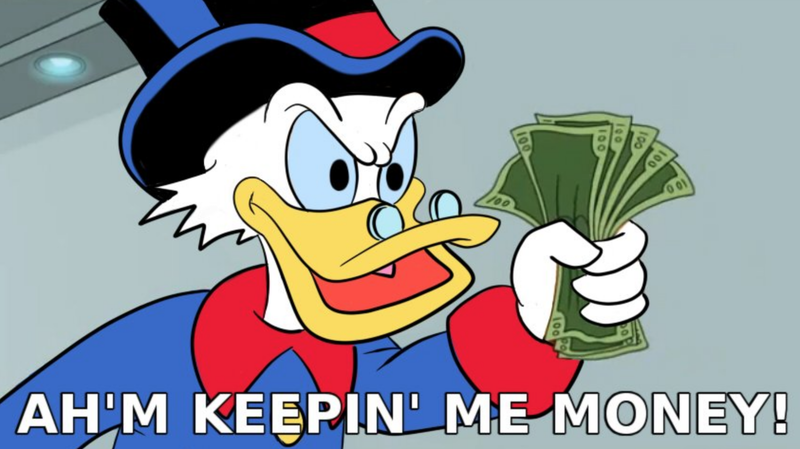 Sure no one is paying for Diablo Immortal yet because it hasn’t been released, but since the creator is the person who needs the money while the consumer has a lot of other things in his or her life besides gaming, you can’t afford to insult or troll them…anytime really. Being a creator means losing a lot of freedom in order to realize your creative vision. One of said freedoms you lose is the ability to fire back when someone insults you, unless you’re a professional comedian dealing with a heckler. And the only reason that works is because a comedian sells himself on jokes and there’s comedic material to be extracted from hecklers. The most you can do is clear up misconceptions when your audience member gets something factually wrong. Otherwise, you’re pretty much at the mercy of the consumer. “Let the buyer beware” is not a statement you should make. I know it’s annoying to have to read through a ton of hateful criticisms and such, but who says you actually have to read them to understand the feedback you’re getting? I barely read any myself, and it wasn’t hard to get the idea of what people wanted and didn’t want with Diablo Immortal. 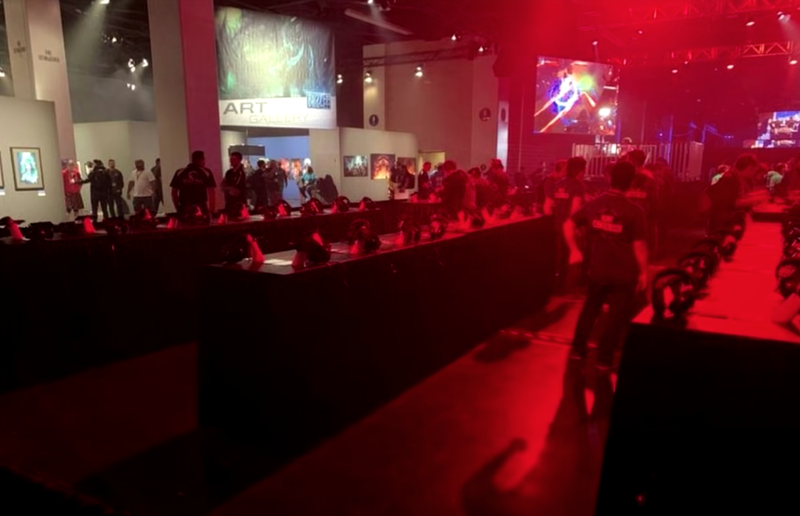 As for the audience who showed up to your Blizzcon panel and spat in your face, well that’s something you just have to deal with. Sorry for the poor quality of this image. I’d search for the actual tweets, but the thing is…I don’t want to. But whatever you do, do NOT reply to anybody on Twitter, Facebook, forums, or whatever. Social media is a poor outlet to defend yourself, often devolving into echo chambers where one side just shouts at the other without gaining any ground. I know a lot of people find social media to be a free place to illustrate their thoughts, but the cold hard truth is that once you’ve reached 10,000 followers on a single platform, you are not allowed to use said platform freely ever again unless your name is Erika Harlacher. Your comments and photos will forever have to be moderated before they’re allowed out there, but don’t worry, as the private channels you use to converse with your friends and other personal acquaintances are still safe game. I have gotten into online wars several times and trust me when I say there were no winners, and I always felt like a loser after it was over. 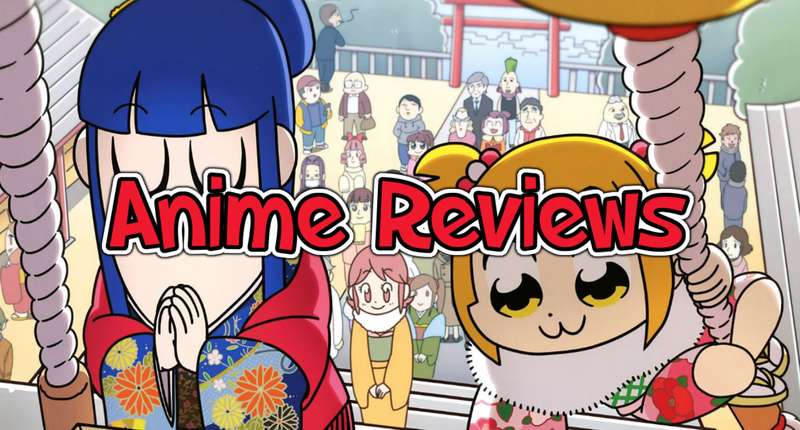 If you guys ever run into my old MAL account or the various forums that I’ve been a part of…well let’s just say there’s a reason I don’t go to them anymore. There may be times when your silence gets criticized, but at least that way, the controversy will blow over faster. Also, I have seen the people with tons of followers who lashed out at those that did not agree with them and even blocked them after the lashing. Despite the fact that incognito mode exists, making blocking ultimately pointless. Let me make this as clear as humanly possible: if you quote someone and then block them, you are not the winner in that argument. Uninteresting/spam comments on this blog are one thing, but I have never blocked anyone who harassed me on social media for what I’ve done, because I’m a full supporter in that you should never dish out what you can’t take, and I’m dishing out plenty in this post alone. I don’t care how many people agree with you that it feels good when you shut out people who attack you. The fact that you’re even using blocking as a sign of victory shows you have warped views. Imagine if I celebrated that some troll was no longer allowed to comment on here. I would look really freaking petty. On a side note, while I have dished out plenty of bile towards art and the creators, I have never done so to the friends, significant others, and family members associated with said creators. So if anybody tries going that far with me, yes I will block you. Basically, if you feel you have to defend yourself in some manner, do it in person or in an announcement. Preferably the latter because that way you can listen to people and have more time to make an appropriate response. Also, it’s best to talk to other people when it comes to making a response, whether you’re a solo creator or work with a big team. Get advice from people inside and outside your inner circle. Maybe look up how other people deal with this sort of thing and came out positive for it. And above all, remember to be respectful towards your audience. If you can’t do that, I’m sorry but those are the only options available to you, and if you’re unable to do them, you shouldn’t be a creator in the first place. Now, it’s true that unlike me and some other individual creators out there, Blizzard is a giant company where most of the decisions come from higher-ups controlling the individual developers, managers, presenters, and so on and so forth. It’s like how Crunchyroll is controlled by Ellation and Funimation is controlled by Sony, so technically you need to yell at them when the public anime figureheads screw things up. But this isn’t a post about why you shouldn’t criticize the people we actually see. This is a post about how to deal with negative criticism. If you’re an unfortunate casualty, follow Hajime from Gatchman Crowd’s example and turn off your phone. And if the harassers find you in real life, call the police. I’m pretty sure “they made a game I don’t like” isn’t going to fly in court. 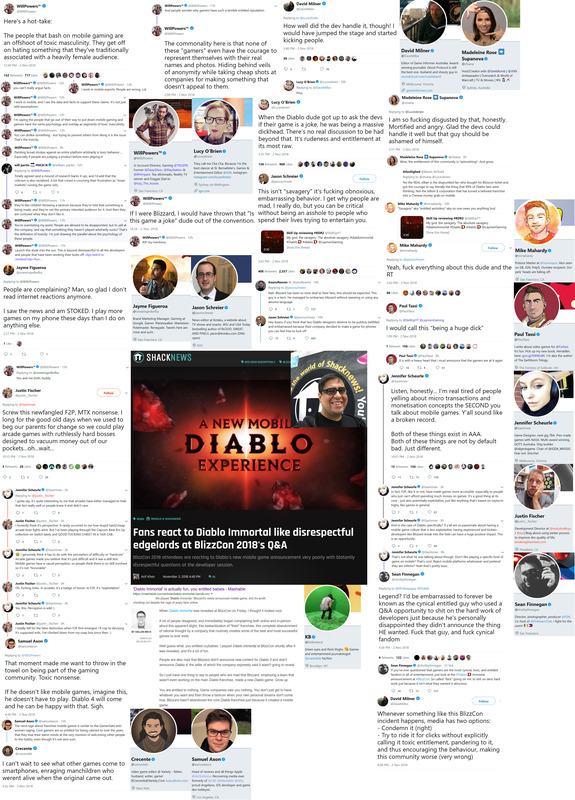 I’m going to sit out of this Diablo controversy except to remind everyone: blaming individual developers (or community managers) for the decisions of a multi-million dollar corporation doesn’t make sense. “But we need to hold game devs accountable!! !” That’s not how this works. A big reason why I mostly stick to talking about products over the people behind them is because no one would really care about them if it wasn’t for their art. 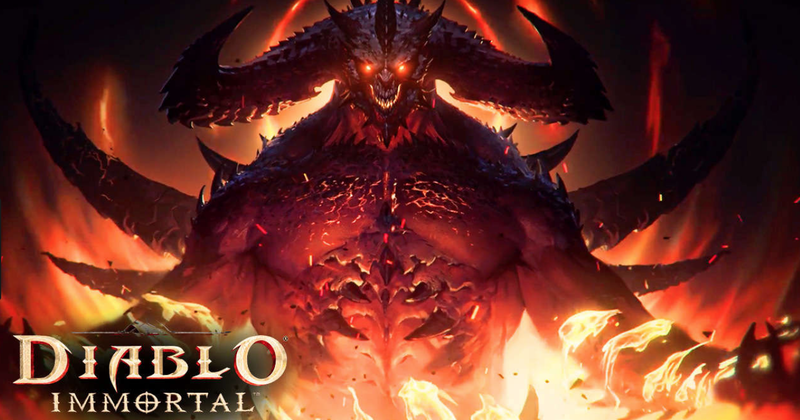 Hardly anyone one would praise the individual developers if the new Diablo was what what they wanted, but as soon as it turns out it wasn’t what they wanted, their social media gets set on fire. Conversely, not many people care that Orson Welles, Alfred Hitchcock, Quentin Tarantino, and Stanley Kubrick had terrible personalities behind their camera because they made movies we liked – although we obviously draw the line when it comes to them being murderers or sexual abusers. There are so many rules and things we have to keep in mind regarding creators and how much involvement they have with the product that it’s hard to summarize it all, so all I can do is zone in on something fairly universal that people can agree on and build from there. I can’t change how people think, and I’m not risking getting involved in an echo chamber again. But as I said earlier, 2018 has just been so bad with entertainment company controversies, the fan backlash they’ve received, and the terrible decisions made by both sides (but generally it’s the company and the people supporting them that come off worse since they’re one receiving the money), that it’s almost comical. This post has mainly been focused on Blizzard and Diablo, but I’m also addressing everybody else who screwed up this year from Sony to EA to even Nobuhiro Watsuki, a guy who should be in jail but nothing I say is going to change his sentence, so whatever. You guys need to take responsibility, and if the responsibility isn’t really yours, then at least be responsible for how you react afterwards. You don’t need to say your product is bad, but at least be aware that not many people like or want it. You may have the power to produce the art, but it’s the people who have the power to give you the money required to make more art. Unfortunately, this is not a very balanced relationship, and you need to be aware of that when you make art as a profession. Also, let me just clarify in case you creators are feeling like I’m telling you that the fans control you: do not sacrifice your artistic vision in the process of dealing with fans. In other words, to the creators of the Diablo mobile game, do not suddenly change or pull the plug on the game just because of all the hate you’re getting for it. The damage is already done and nothing you can do at this point is going to fix it. Just release the thing, see the negative profits, and work on something else. 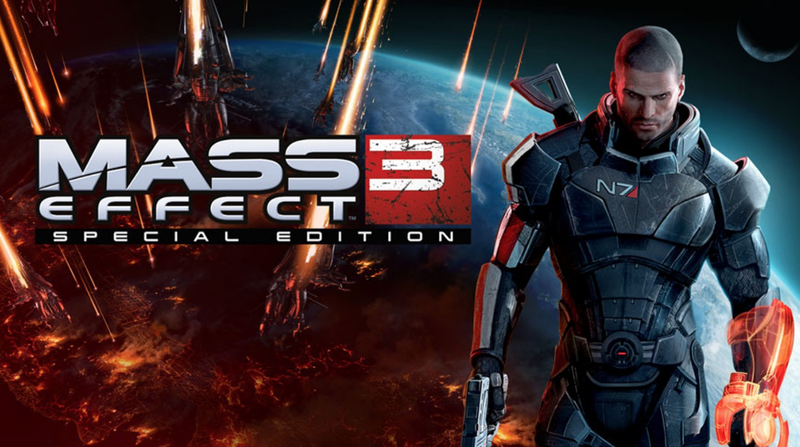 It didn’t work for Mass Effect 3, it definitely isn’t going to work with Diablo, and it won’t work for anything else you create that’s not received well. At the end of the day, Blizzard fans want to play something made by Blizzard. Not something made by Blizzard’s fanbase. Yes, Sakurai listened to people when it came to new fighters for Super Smash Bros Ultimate. 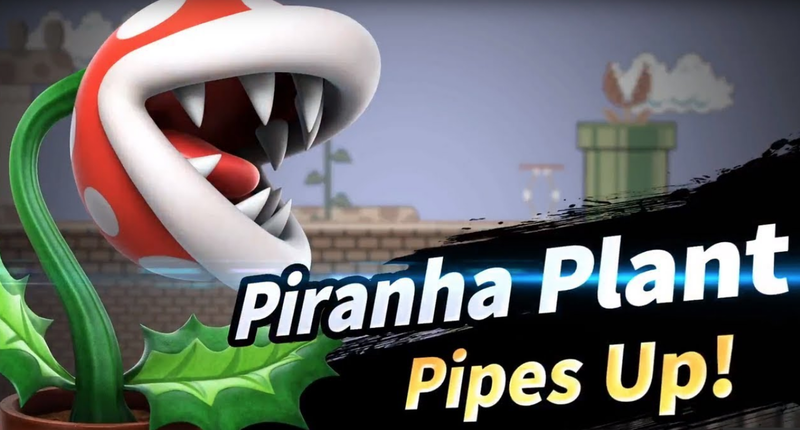 But he also made Piranha Plant as a fighter, which nobody asked for, and yet despite the inevitable backlash, his inclusion became accepted both ironically and unironically. Not every creator can get the reactions that Sakurai got when he commits to his troll-y visions, but if you try to deviate from how he broadly approaches art, you will never be better off for it. So you screwed up really badly this time. Just work on making sure you won’t do so next time and maybe port your new Diablo game to PC while you’re at it. I mean you still have to deal with people complaining that it looks like a copy-and-paste version of better games, but what can I say? I don’t know what goes on in that company. Overall, you can make whatever decision you want with your product. Don’t let the consumer control you because ultimately, it’s your vision, and no one is going to respect a product that has none of the creator’s personality in it besides kids and adults who are not worth pleasing. At the same time, if they have a problem with your vision, then you need to smile and address it neutrally. You’re not allowed to call him out no matter how rude he is. You’re not allowed to vent our your frustrations on social media. You shouldn’t pay people to defend you. And you’re definitely not allowed to delete the negative comments and reset the like/dislike ratio on your Youtube trailers, Blizzard. Just because you’re not all-out removing said features doesn’t mean you can do whatever you want with them. Also, if you’re going to have journalists defend your actions (which you really shouldn’t, but I doubt you have much control over that), please make sure they’re not lazy in doing so. 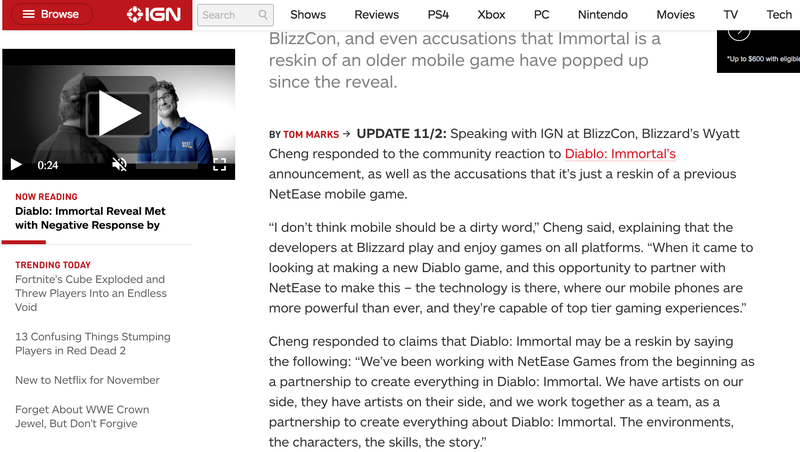 So many of the articles defending Diablo Immortal look like they were rushed out as some form of quick damage control or for views rather than because the writers genuinely had something interesting to say about the subject. There have even been accusations that they put the picture of the wrong game in their articles as well. It’s the equivalent of an overprotective father rushing out to get his curfew-breaking daughter away from the boyfriend who took her away, but he forgot to put on pants, and he punched the wrong boy. Who’s actually a girl. 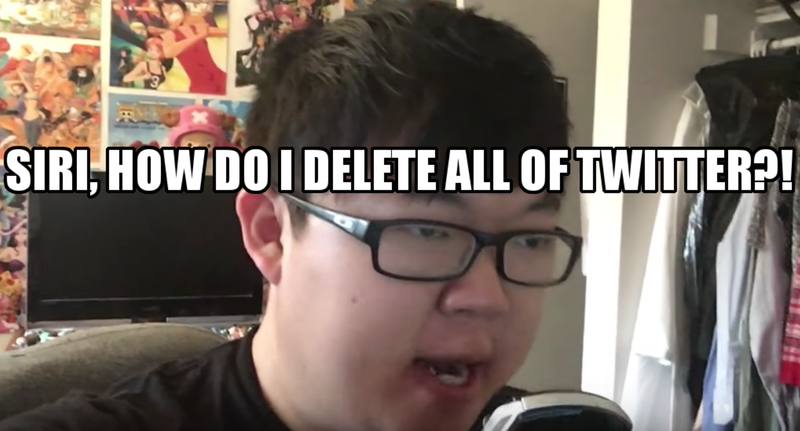 Update: It’s been said by some professional people with decent reputations that the comments weren’t actually deleted and the reason for the reset like/dislike ratio is due to Youtube being stupid again. There’s enough proof for that to be believable, but it’s still stupid how conveniently the like/dislike ratio resets for both of the Diablo Immortal trailers. This entry was posted in Anime, Mini-Essays, Video Game and tagged blizzard, diablo, high guardian spice, mini-essay, sony. Bookmark the permalink.